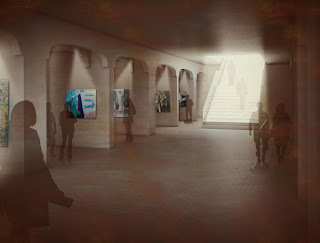 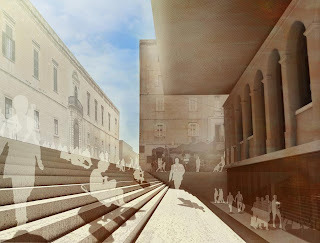 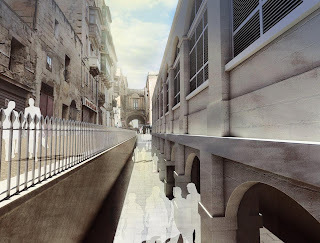 Welcome to the VAM – an exhibition of art and architecture; about a city aspiring for European limelight; about a unique building in need of restoration and urban redefinition; but mostly about an urgent investment in Malta’s heritage in order to promote its contemporary culture. 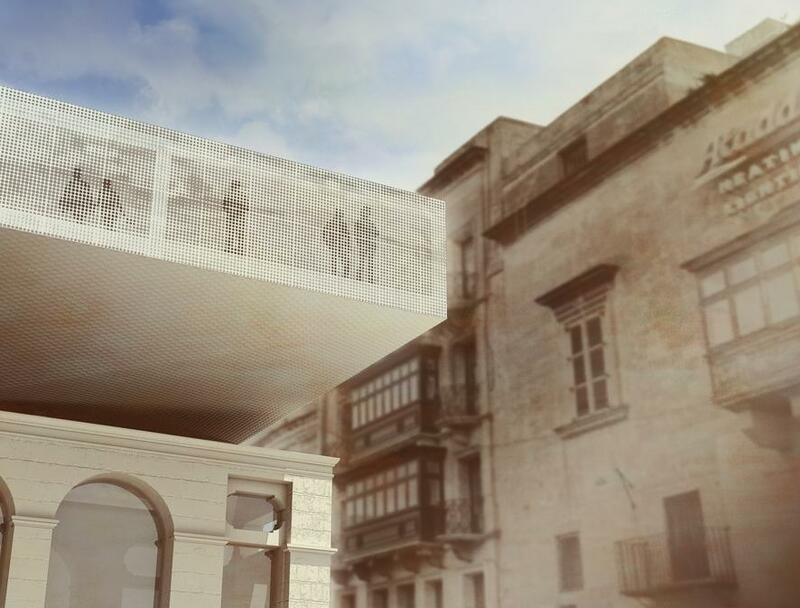 Through the continual lack of a permanent space, modern and contemporary visual art and artists in Malta have not been shown the deserved importance and recognition. 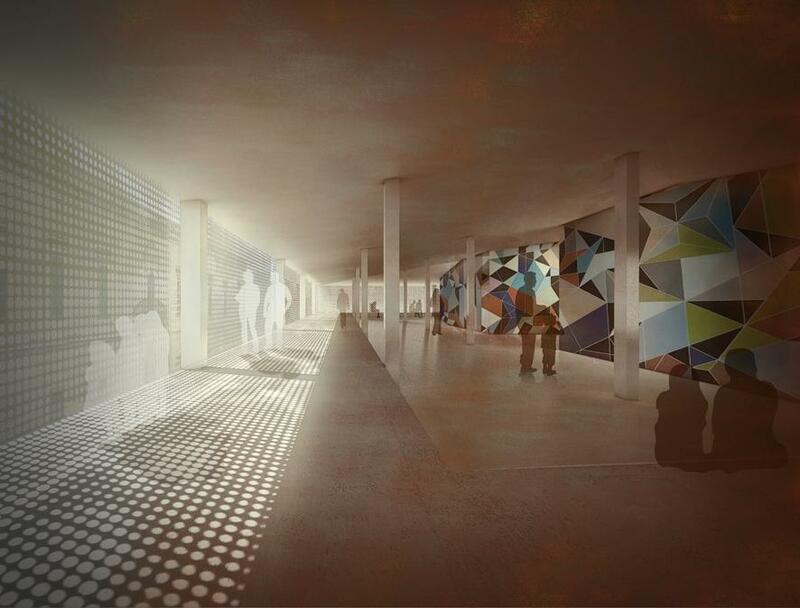 Recent attempts by creatives to establish a relevant platform from which awareness and education could stem have been significant,albeit short-lived. 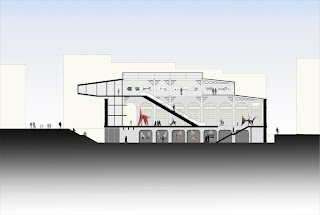 Many argue this was due to the lack of a suitable, central location and sustainable funding. 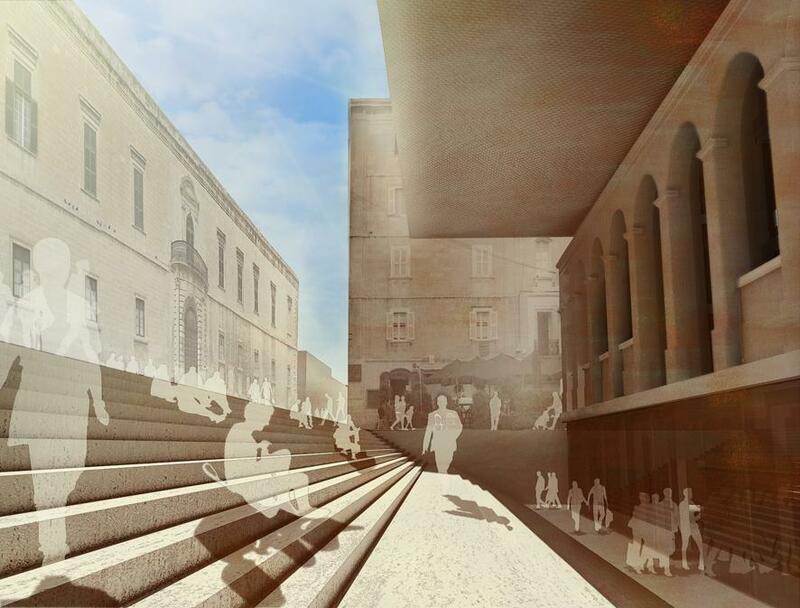 Presently, Valletta is bidding for the title of European Capital of Culture 2018. 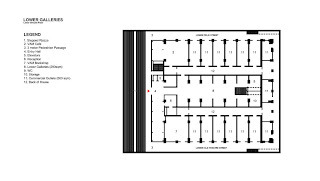 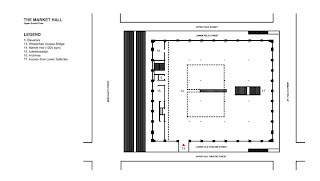 The Old Covered Market –is-Suq tal-Belt – can provide the ideal location housing an infrastructure for permanent and temporary exhibitions alike. Located in the capital’s cultural hub, with a neighbouring cathedral attracting thousands of visitors a month and the Grandmaster’s Palace Armoury in the pipeline, the VAM could very well be a cornerstone for 2018. 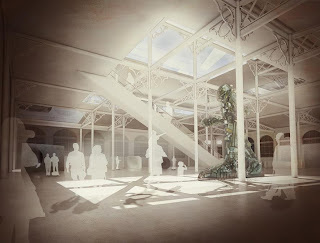 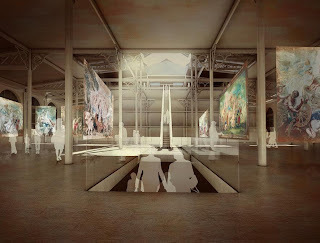 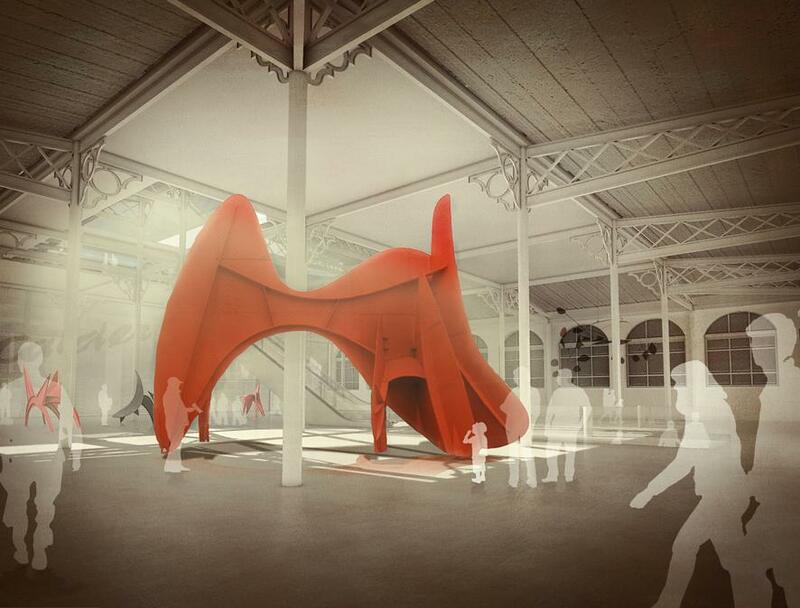 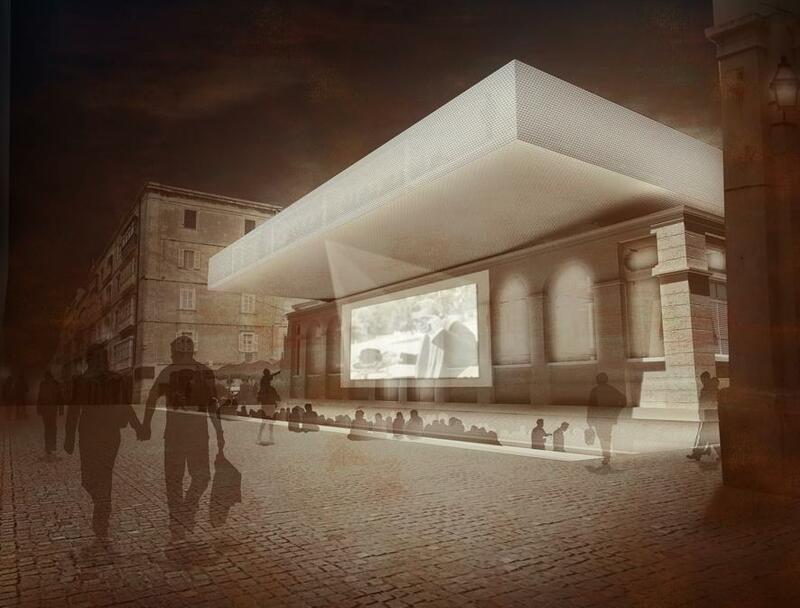 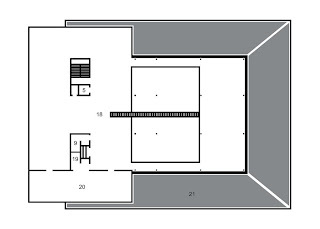 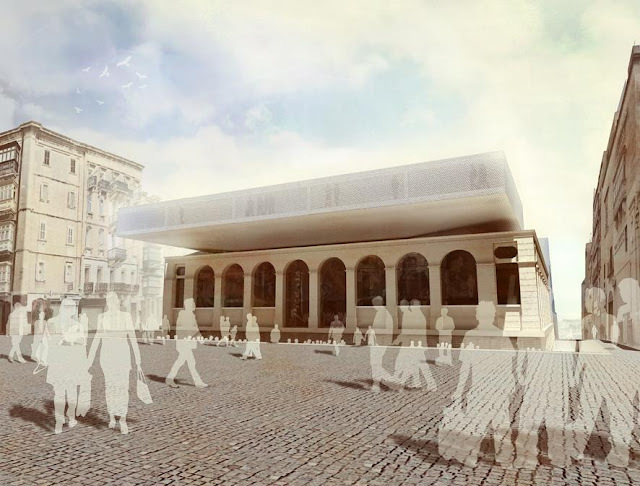 This proposal is not only about the alluring restoration of the Market Hall, or an emblematic Upper Gallery, or even about a covered, stepped piazza leading to market stalls around the building’s widened perimeter. This proposal is a story about a vision of a novel marketplace. 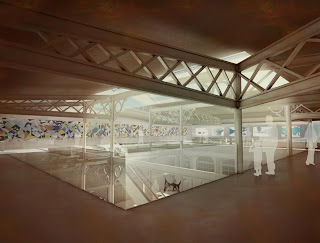 Its functions are rearranged; the purpose of bringing people together under one roof, reinforced. Exchanges will once again trigger activity, and the future of Maltese Art will yield the nourishment it deserves. 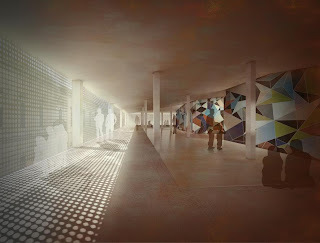 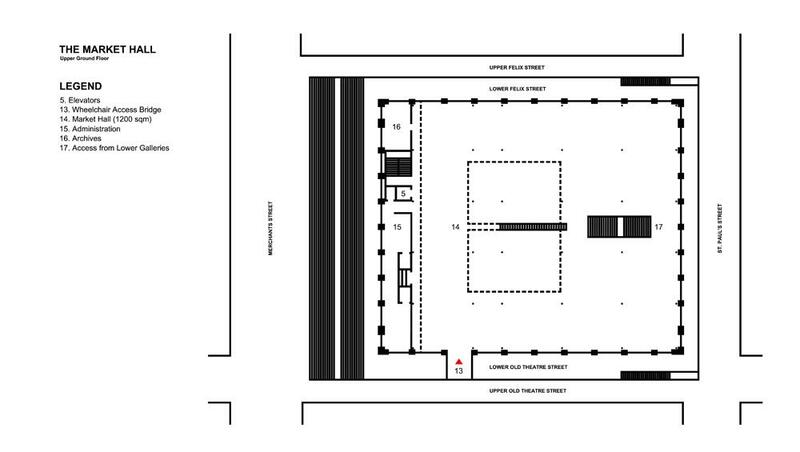 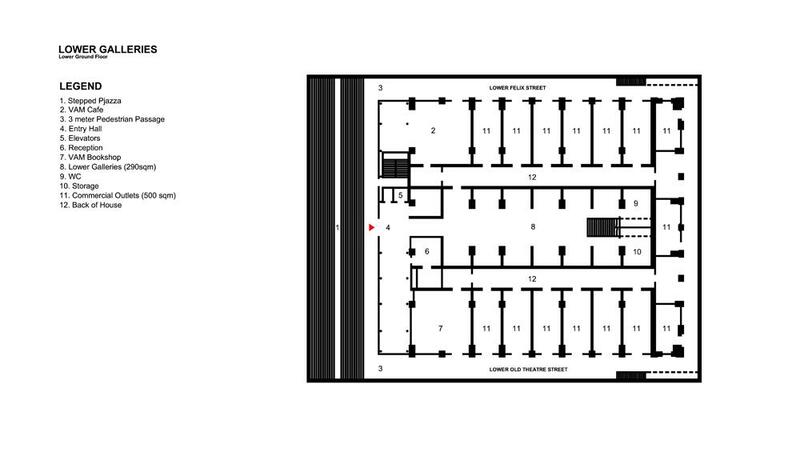 Conversion of the Old Valletta Covered Market into a flexible museum space including reintegration of market stalls.